We’ve seen the movies, we’ve lived it firsthand: College social life majorly revolves around drinking. 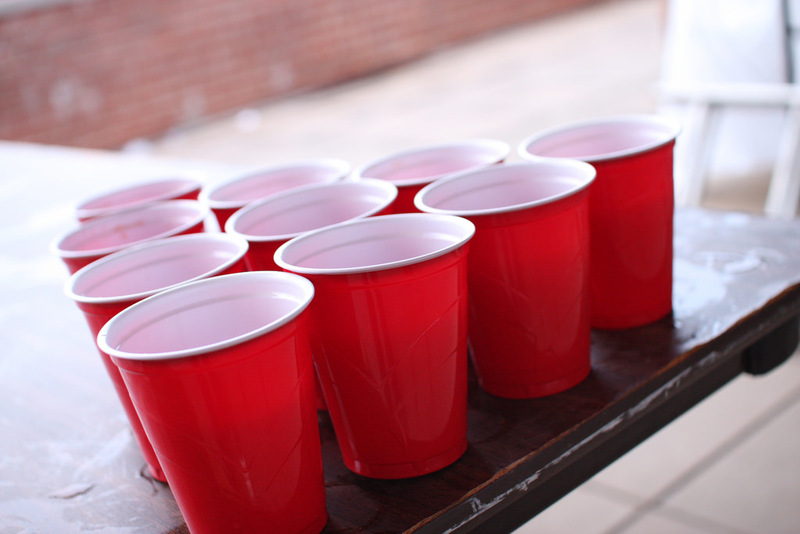 Whether someone suggests a drinking game to make things “more fun,” or friends discuss “boot-and-rally” escapades from the night before, getting “wasted” is more common than indulging in a casual drink at dinner, even though more than half of students in college are underage. The National Institute of Health reports that underage drinking in the nation has decreased since 1982, but National Institute of Alcohol Abuse and Alcoholism (NIAAA) Director Dr. George F. Koob explains that a prevalent issue among college-age adults still remains: binge drinking. Koob explains that while college students drink less than they used to, the pathology of their drinking is still worrisome. Koob and his colleagues, although still just a theory, believe that this may be a direct result of lack of socialization in young adults. What starts out as a way to have fun is something Koob and his colleagues fear becomes the sole coping mechanism for college students. From the amount of alcohol they consume to even the way they talk about alcohol, the mentality is dangerous. Students who do have an inherently higher tolerance for alcohol are more likely to have an alcohol use disorder later on in life, according to the NIAAA. With a growing number of college students who report being anxious or depressed, the number of students using alcohol or drugs to feel good soars inevitably, raising the stakes to be at risk for what Koob knows will be a problem later in life. For more information on drinking responsibly, visit https://www.rethinkingdrinking.niaaa.nih.gov/. Meg is a SUNY New Paltz journalism student and Long Island native, who’s always looking for the next thing to create. She can probably be found surrounded by books or plants.